Tom Kinnard, owner of Kinnard Heating & Cooling, LLC has been an industry leader of quality and service in Northeast Wisconsin for 20 years. We pride ourselves on our commitment to serving the community and its families. Using only quality name brand products, we provide both the service and warranties your family depends on. 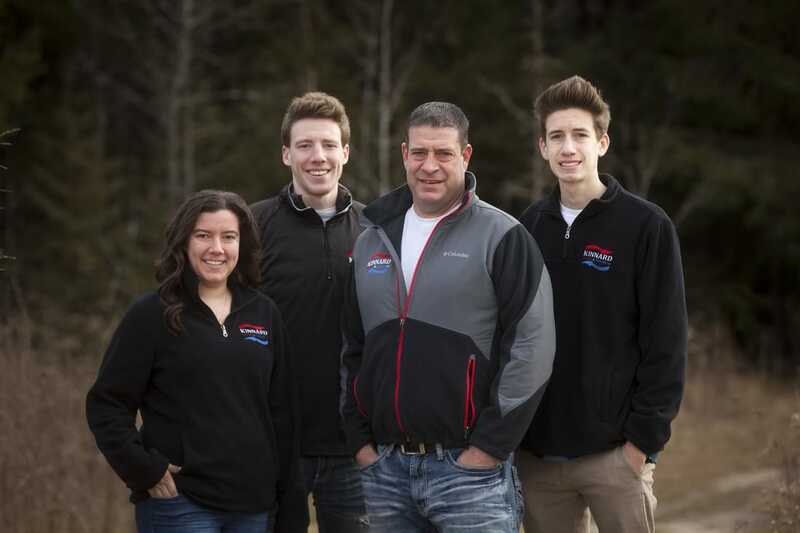 Whether it's routine HVAC service and maintenance or emergency heating and air conditioning system repairs or even sales and installation, Kinnard Heating & Cooling, LLC is Green Bay and Door County’s Heating and Air Conditioning Expert. Our HVAC service professionals are standing by to meet ALL of your needs for heating, air conditioning, air quality control, and Emergency Repair Service. Thousands of homeowners and businesses throughout Northeastern Wisconsin have come to trust us to be there when we promise, fix the problem right the first time every time, save you money, and we guarantee our work in writing.